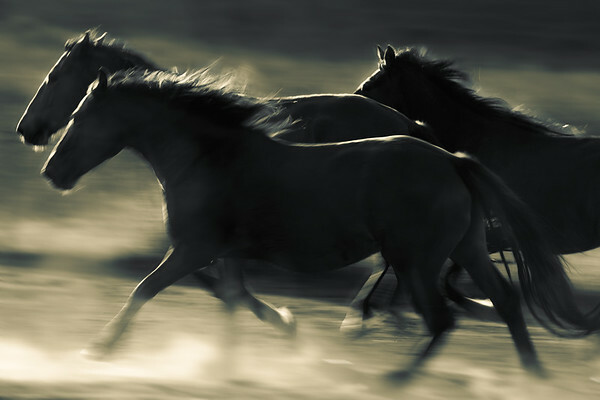 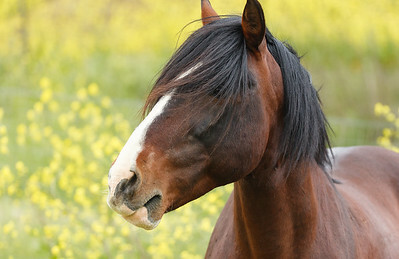 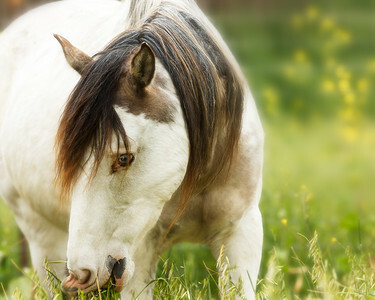 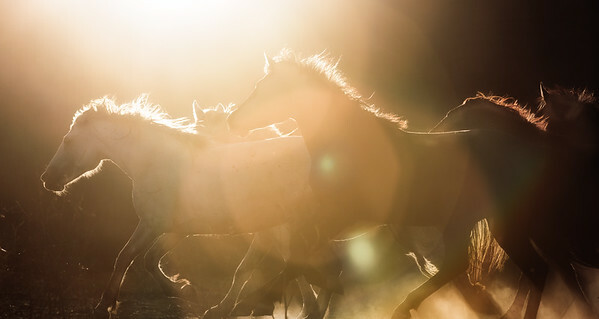 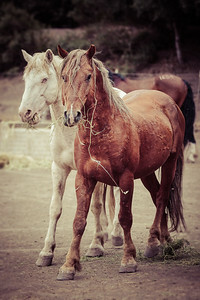 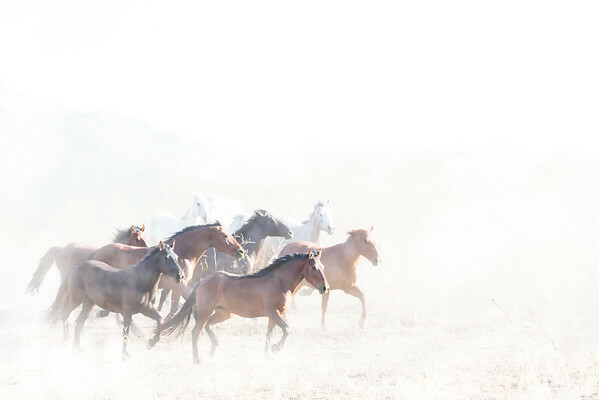 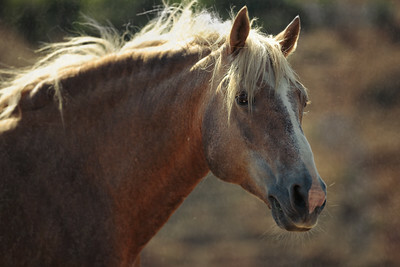 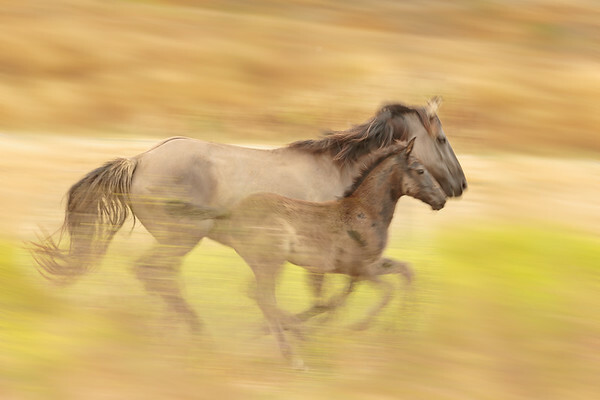 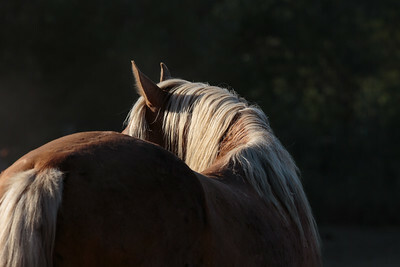 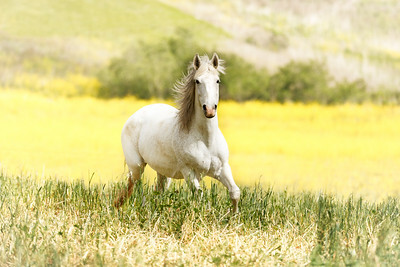 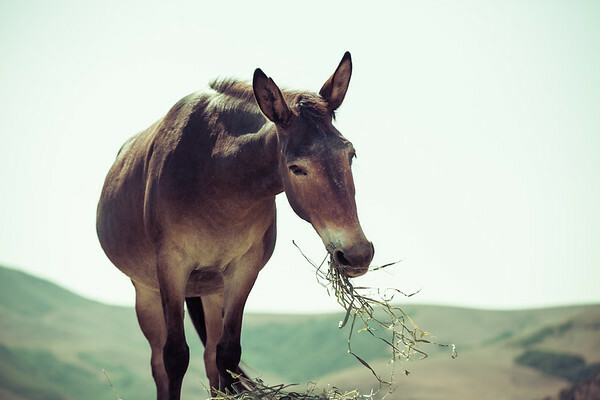 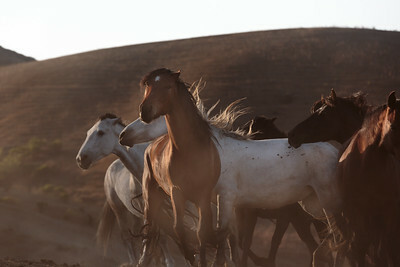 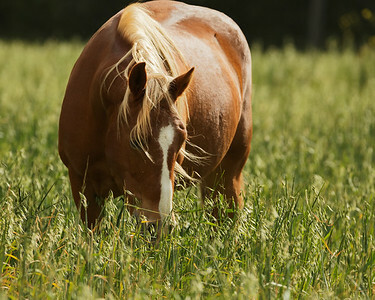 Return to Freedom, an American Wild Horse Sanctuary. 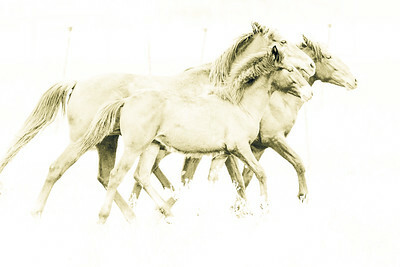 For any products / prints ordered from this site, I will donate 100% of the profit to "Return to Freedom's" cause. 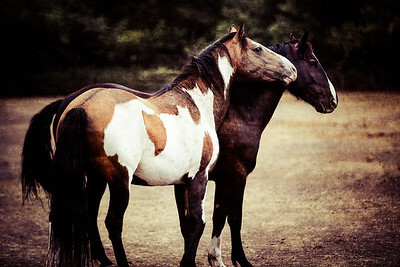 prints will be made by "Bay Prints" in Northern California. 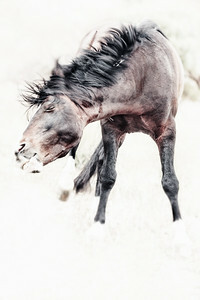 please feel free to contact me with any ordering questions.